A new Canon EF 50mm lens is coming! 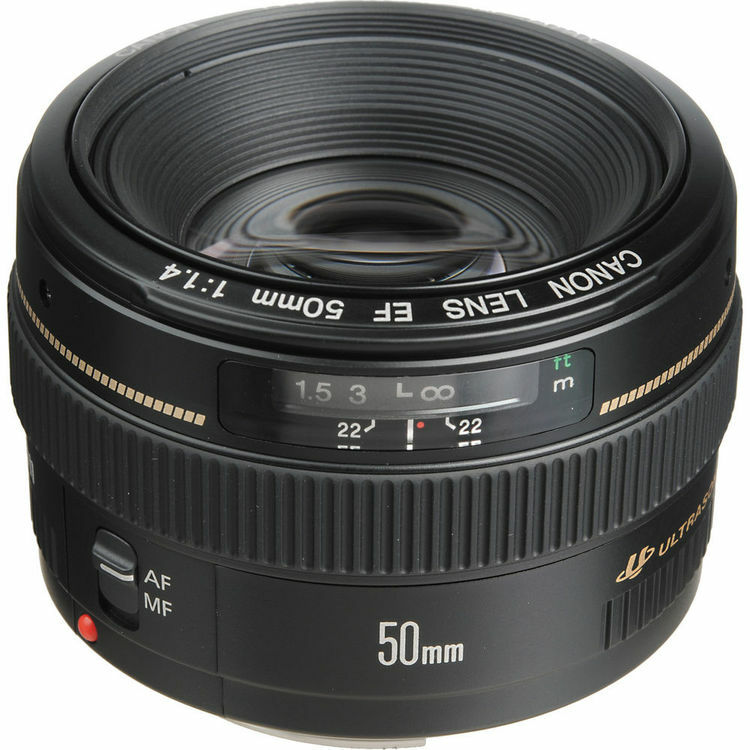 According to the latest rumors from CR1, Canon will soon announce a replacement to the current EF 50mm F1.4 USM lens. 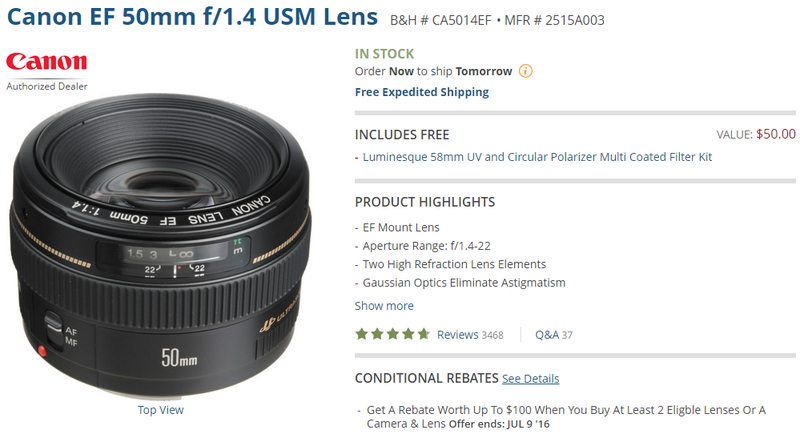 This new lens will not have IS yet and still have F1.4 aperture and will have the ring type USM we’ve seen in the new Canon EF-S 18-135 IS lens (Amazon/ B&H/ Adorama/ eBay). Reminder: The 22 year old Canon EF 50mm f/1.4 is now for only $349 (List Price $399) at B&H with a FREE Luminesque 58mm UV and Circular Polarizer Multi Coated Filter. This entry was posted in Canon Lens and tagged Canon EF 50mm f/1.4 USM Lens, Canon lens rumors on April 18, 2016 by admin.